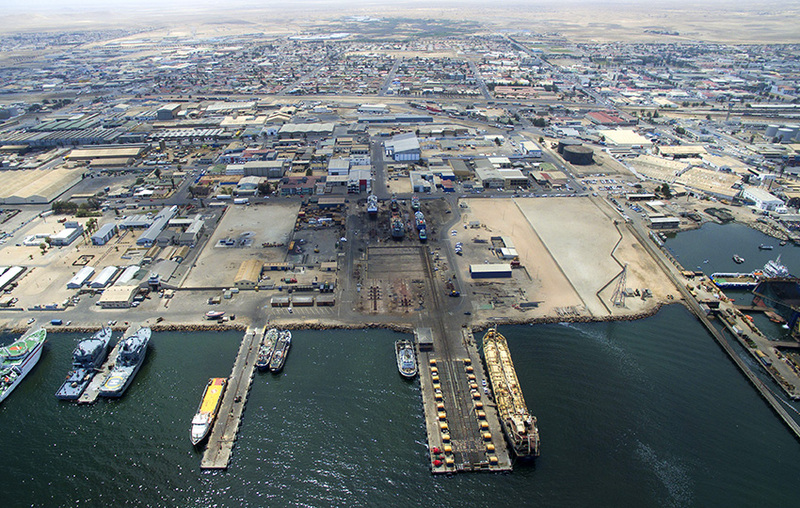 INTENSIFIED and extended cooperation in the development of the commercial potential of Namibia’s main port at Walvis Bay can only be achieved through contact with various port authorities of developed countries. In this regard the Namibian Ports Authority, Namport, signed a Memorandum of Understanding with its counterpart that is responsible for the Dunkerque Port in France. The newly signed MoU will ensure that the two ports intensify and extend cooperation and port industrial activities. Under the agreement, mutually beneficial initiatives with a view to sharing information and policies on a wide range of topics relevant to activities of the parties including but not limited to, infrastructure development, environmental furtherance and commercial water front development which aims at enhancing trade and maritime services, will also be explored. The MOU further endorses both entities to cooperate in the areas of training of staff members, exchange of information and experiences as well as transferring knowledge on technologies of port operations and management. Before signing the new agreement, the outgoing Chief Executive Officer of Namport Bisey /Uirab said: “This relationship between Namibia and France has enjoyed healthy growth over the past years since independence. It is with great pleasure that Namport joins hands with the Dunkerque Port and its pledged support towards Namport’s drive to render superior customer service to all clients.” The Chief Executive Officer of Dunkerque Port, Stéphane Raison reiterated the primary focus of the MOU which is to collaborate, share information, to increase training opportunities as well as to grow business relations between the two ports. Ambassador Bodonyi pledged her tireless commitment to continue to grow relationships between Namibia and France in other spheres such as tourism. 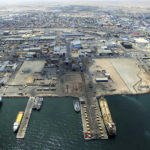 Late last year, Namport also witnessed the first consignment of vehicle parts arriving from Europe that was destined for the new Peugeot vehicle assembly plant that opened in Walvis Bay.